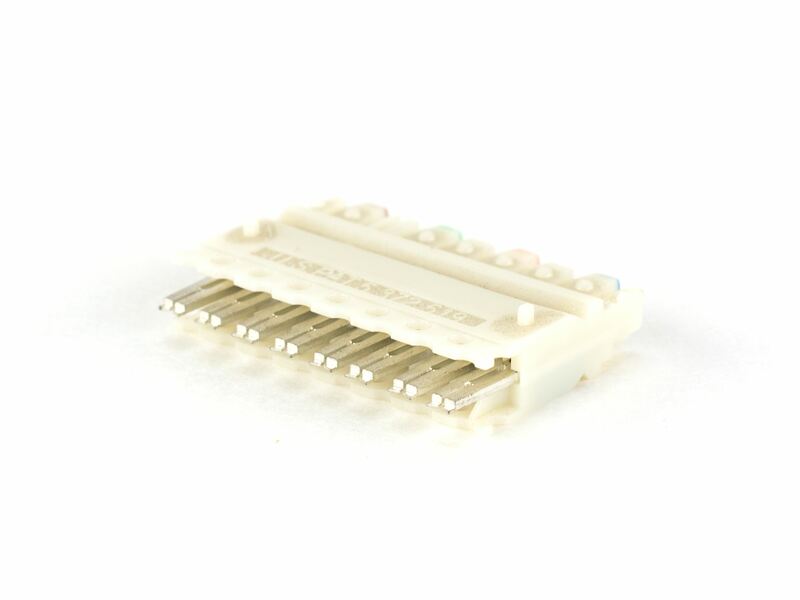 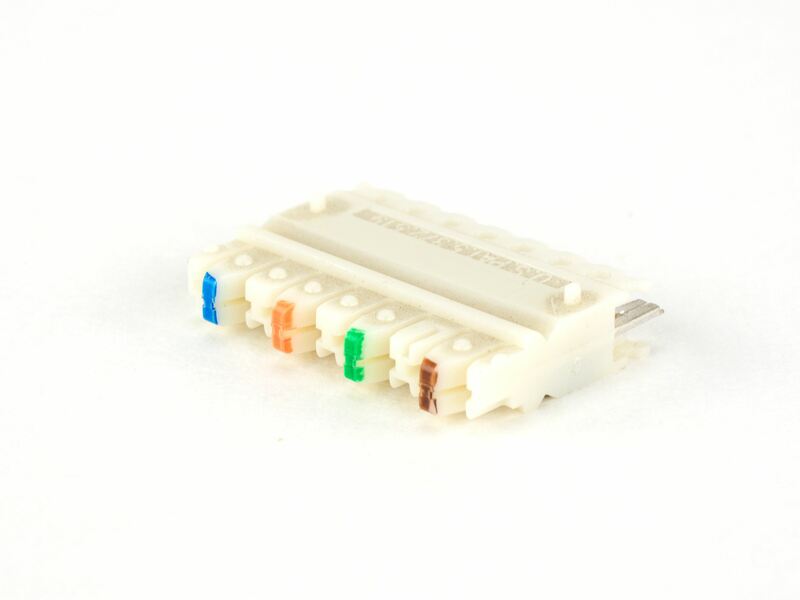 Computer Cable Store™ 110 Connecting Block - 4 Pair IDC- 10 pack is excellent for voice and data applications of any Category performance rating (i.e.. CAT5e, CAT6). 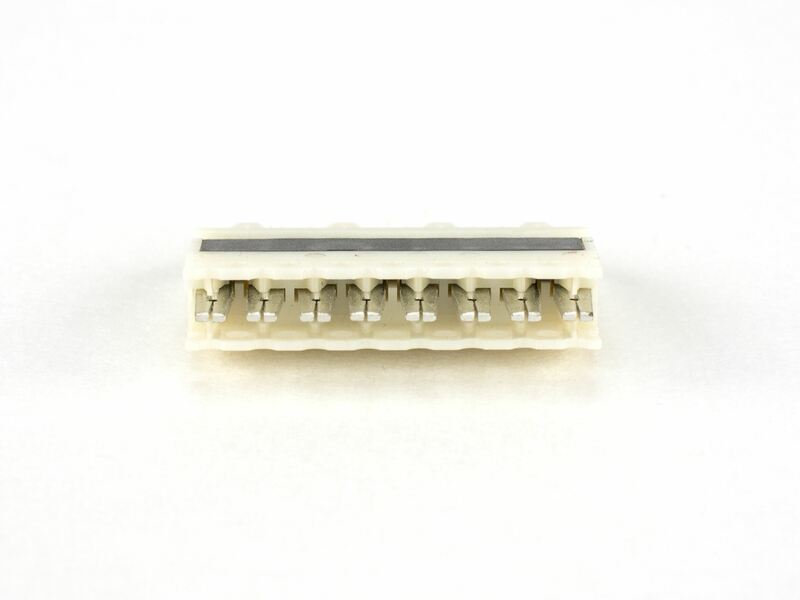 The 110 connecting blocks utilize double-ended insulation displacement contacts (IDC) that terminate 22-26 AWG solid or stranded conductors. 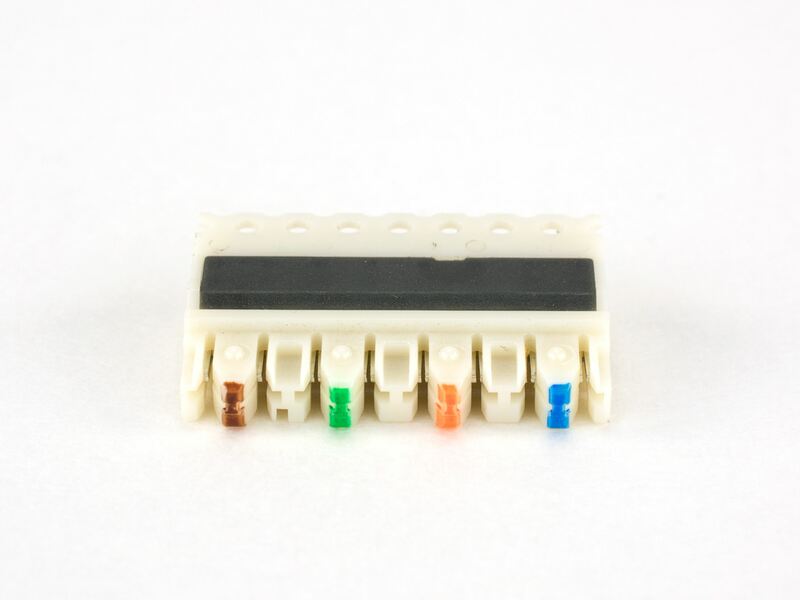 The blocks are available in 4 and 5 pair sizes with the appropriate color-coding.